Right now is the best time for deck repair in Corona Del Mar. 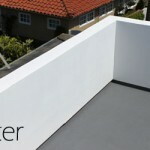 Prestige Deck Coating is Corona Del Mar’s top licensed provider in deck waterproofing techniques. We use only the highest quality materials along with expert craftsmanship. What sets us apart from our competitors is our honesty with our clients, detailed installation, and hard work on the decks. We always like to keep our customers well informed with the progress of the repair in Corona Del Mar. Prestige Deck Coating in Corona Del Mar also believes in keeping a clean and safe work site. Our Specialty. We specialize in repair and waterproofing on all types of exterior flooring including: stairways, balcony decks, roof top decks and walkways in your Corona Del Mar commercial building or residential home. Our long-lasting deck waterproofing coatings can be installed over plywood or concrete surfaces and even over most urethane or elastometric floors. We use a 5-layer deck waterproofing system that is specially designed to keep out water, while being flexible enough to avoid any type of cracking brought on by the sizzling summers of Corona Del Mar. Repair System. When it comes to quality deck waterproofing and repair in Corona Del Mar, Prestige Deck Coating is simply the best. What makes us better then the other deck companies? We use 2 separate coats of our polymer modified concrete to make your deck stronger and more flexible, resisting cracks and long term water damage issues. 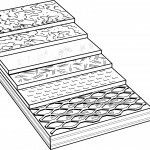 In between each layer of polymer-based concrete is 3/4 ounce fiberglass cloth saturated with bonder 480, completely sealing out any intruding water. Along with our anti-slip grip texture, we use 2 coats of epoxy fortified concrete paint sealer, creating the perfect deck waterproofing finish coat for your deck in Corona Del Mar. Every deck we repair is analyzed by our deck specialists to make sure the correct steps are taken so that your repair in Corona Del Mar never leaks again. 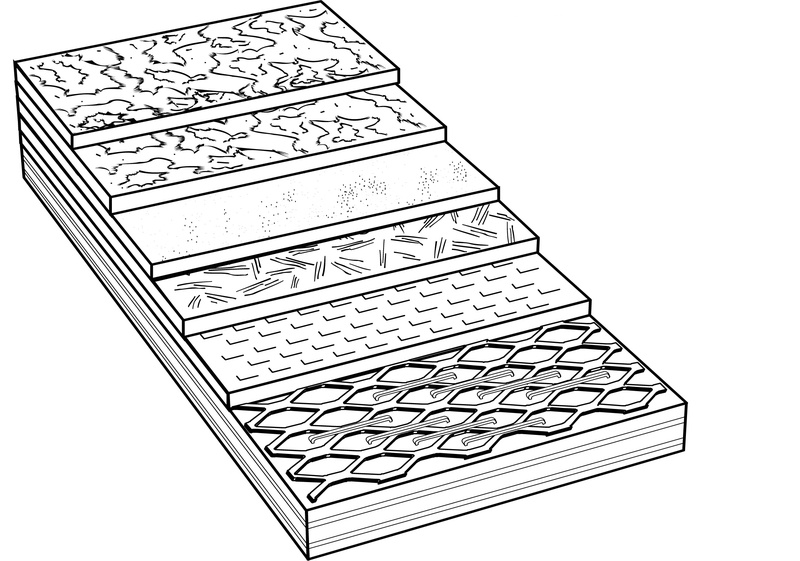 Some of our deck experts have close to 30 years experience in deck waterproofing. When it comes to deck repair in Corona Del Mar there is no one better to trust than Prestige Deck Coating. So if you are uncertain about deck specialists in Corona Del Mar give us a call today!